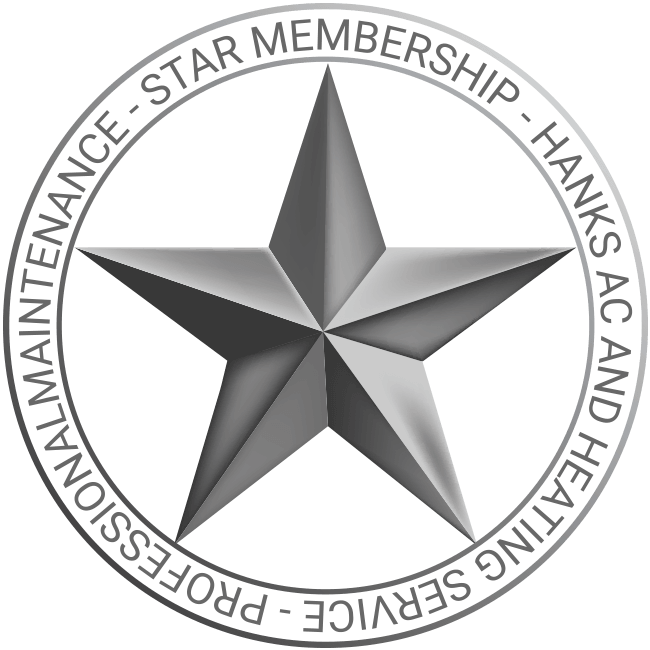 Hank's Air Conditioning and Heating Service provides air conditioning installation, repair, and preventative maintenance to Austin, Texas. Keeping your home cool when it is hot outside is a necessity. 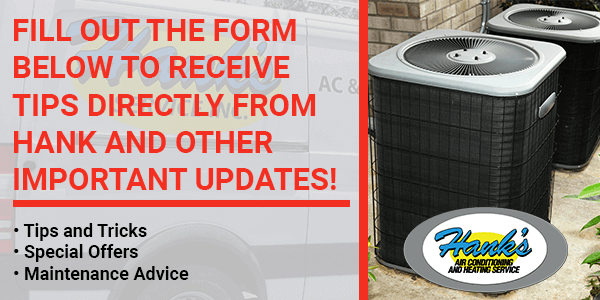 Therefore, before the summer months are upon us, this is the best time to have your air conditioner inspected and receive any maintenance that may be needed before your out of time. Due to our years of experience in the field, you can count on us to provide you with a system or solution that fits your needs. All of our certified air conditioner repair technicians are qualified to handle different A/C brands such as Lennox, Carrier, American Standard, Trane and more! We service Austin and the surrounding cities including Pflugerville, Austin, Lakeway, Dripping Springs, Del Valle, Buda, Kyle, and Manchaca. Hank's Offers Great Customer Service & Reliability! An inspection and tune-up of your air conditioning system is money well-spent because it will likely increase savings in the long run. Your service technician will likely catch small problems before they become big. 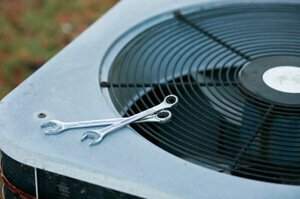 In addition, annual maintenance keeps your air conditioning working at its highest efficiency, which uses less energy and increases the life of your equipment. As a result, your electric bill will not rise due to an inefficient air conditioner running all of the time. You may also save yourself the misery of finding out far too late that your A/C isn't working on a hot summer day. The person that come to my house was extremely friendly and very professional. I would use them again. They do good work too!